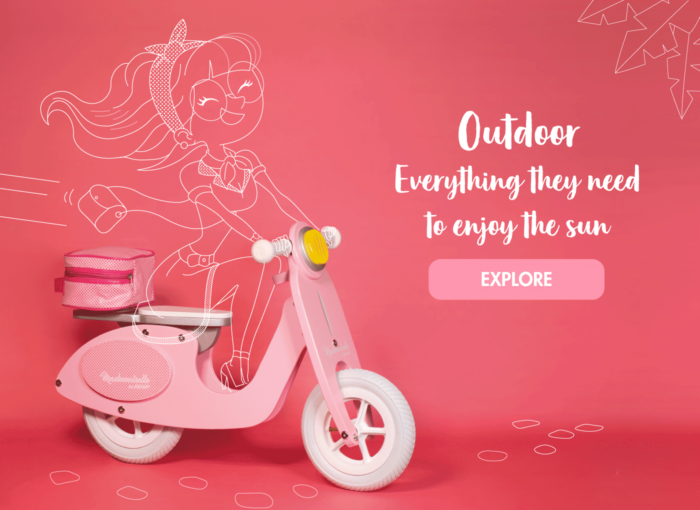 Discover our brand new website! 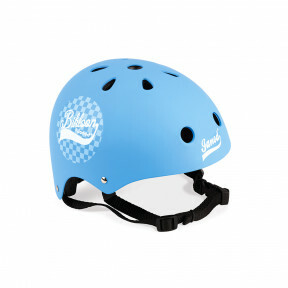 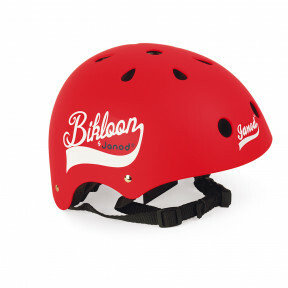 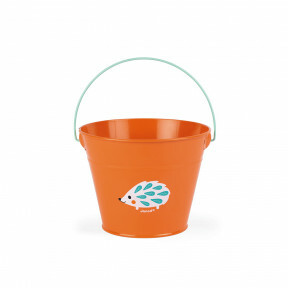 Add this product to my list of favorites. 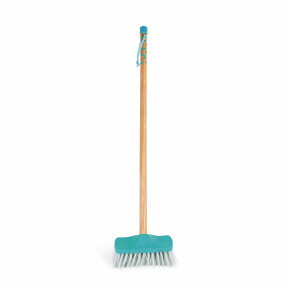 Remove this product from my favorite's list. 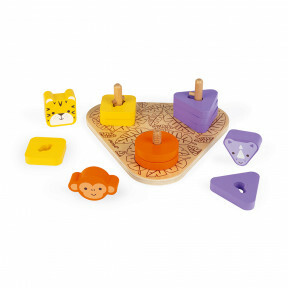 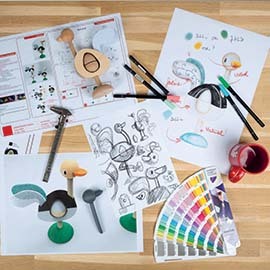 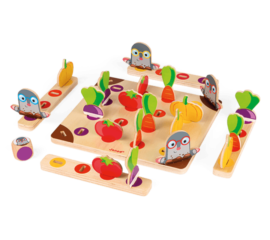 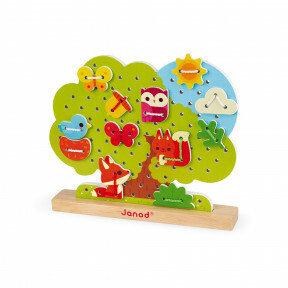 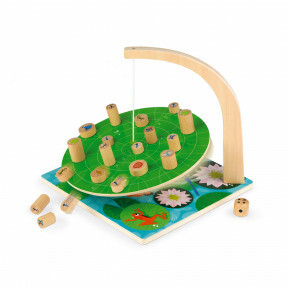 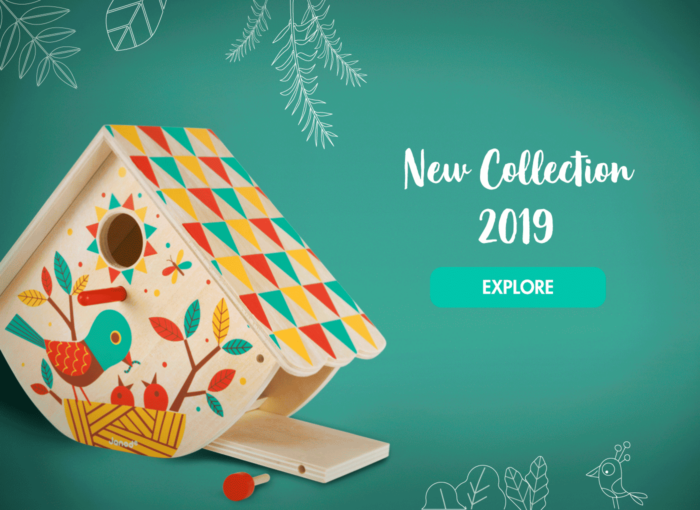 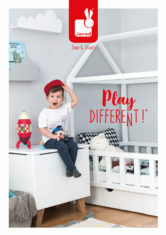 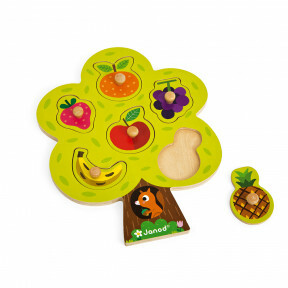 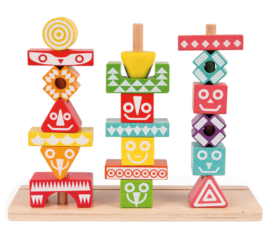 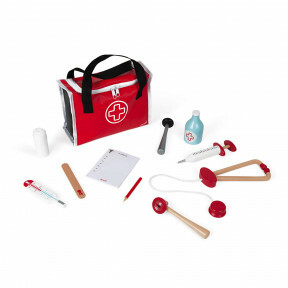 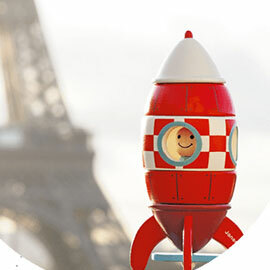 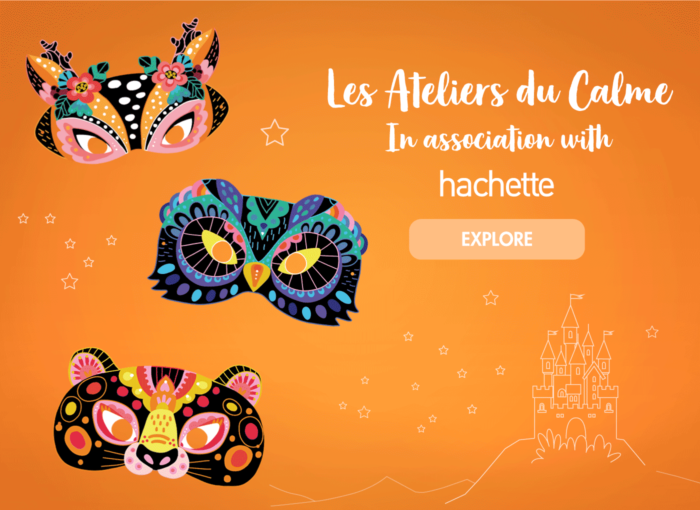 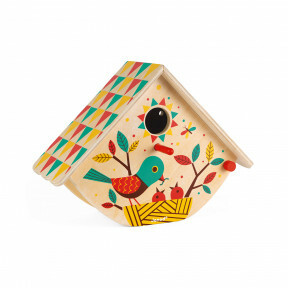 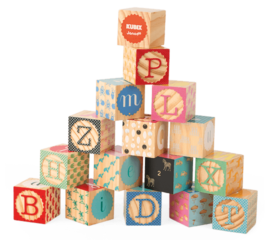 Janod is a French company specialising in traditional toys and games made from wood as well as cardboard. 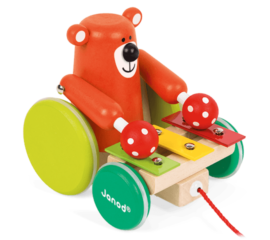 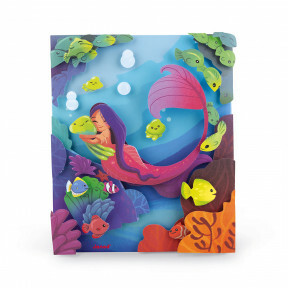 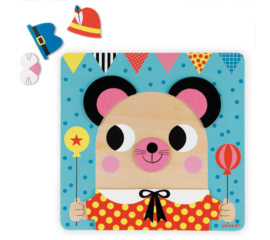 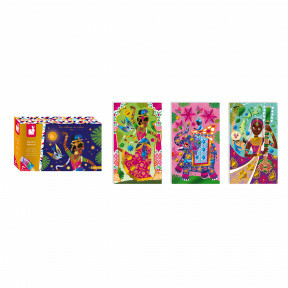 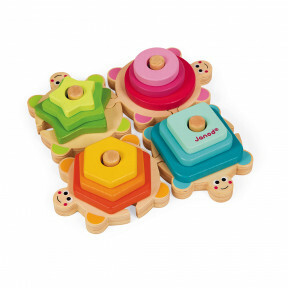 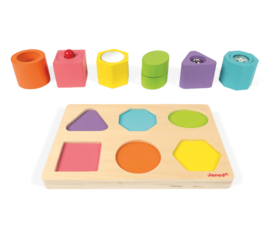 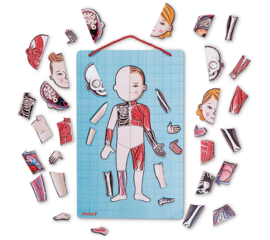 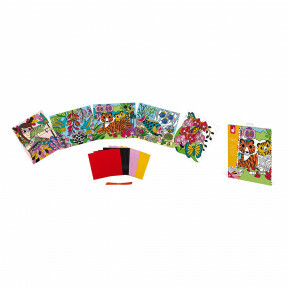 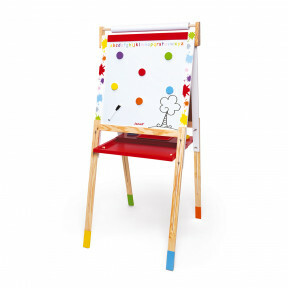 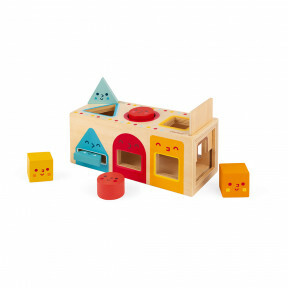 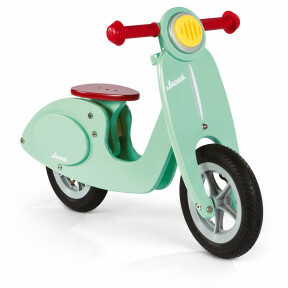 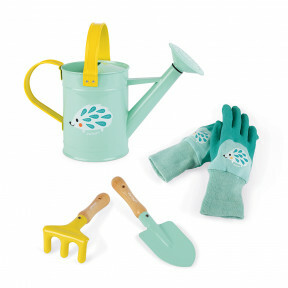 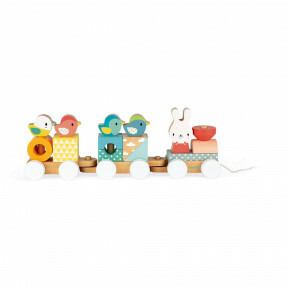 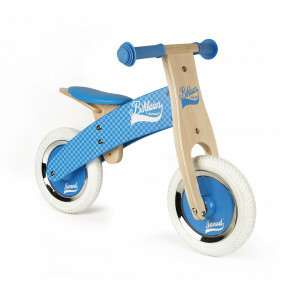 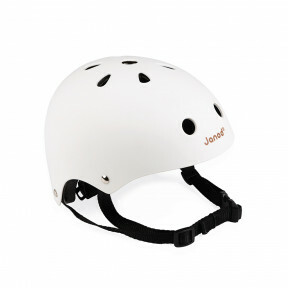 Janod makes colourful and original toy ranges for children aged 0 to 12 years old. 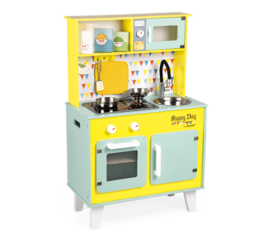 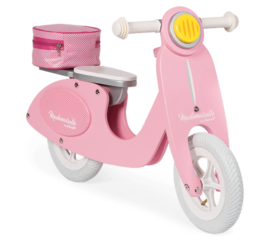 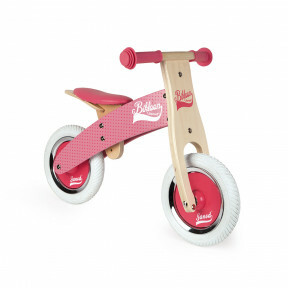 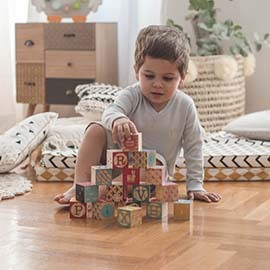 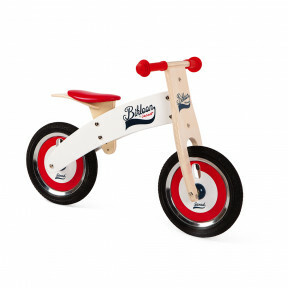 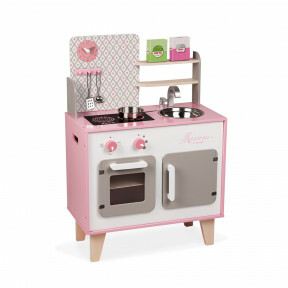 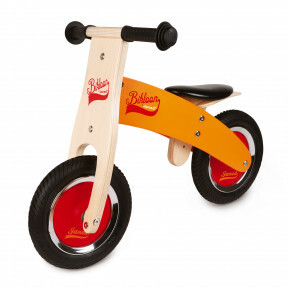 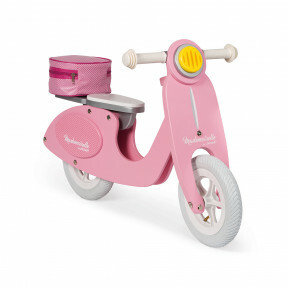 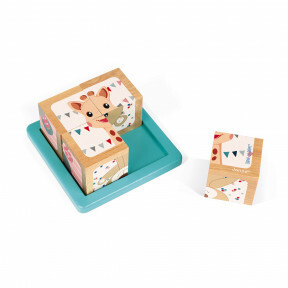 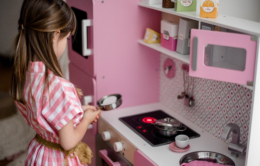 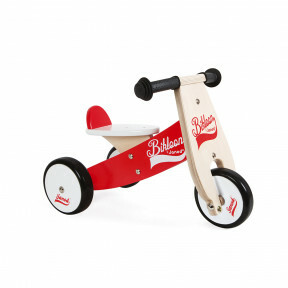 These include baby and toddler toys, puzzles and games, boards and desks, arts and crafts, and outdoor and decorative toys as well as timeless classics such as spinning tops and diabolos.